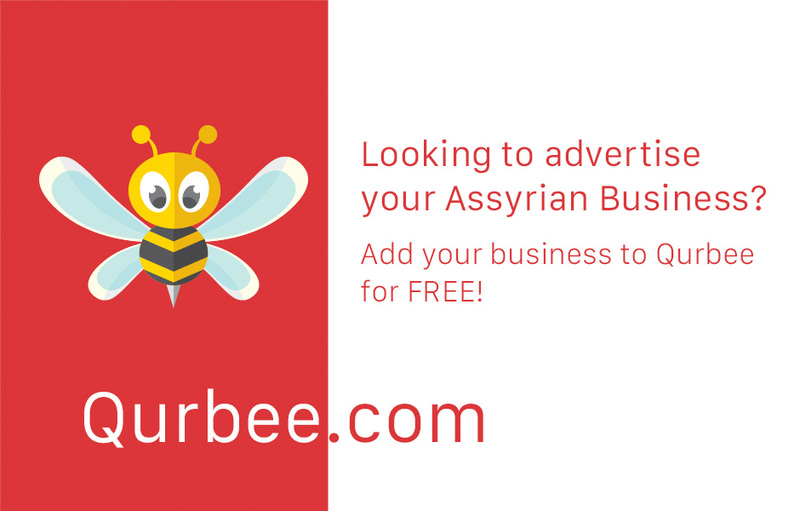 Our objective in 2015 is to bring awareness and support to Assyrian/Chaldean/Syriac businesses! 61% of Assyrians, Chaldeans and Syriacs operate their own business. Our community’s business acumen spans legal, financial and real estate services to salons, restaurants, markets and many more. The growth of our diaspora community is based on us supporting each other. Our research suggests that the biggest obstacle in supporting Assyrian/Chaldean/Syriac businesses is that people are not aware that they exist. If you are a business owner, learn how businesses are using our network of 100,000+ users world wide to increase sales, awareness and traction.